2018 marks the continued strong relationship between London and the NFL. 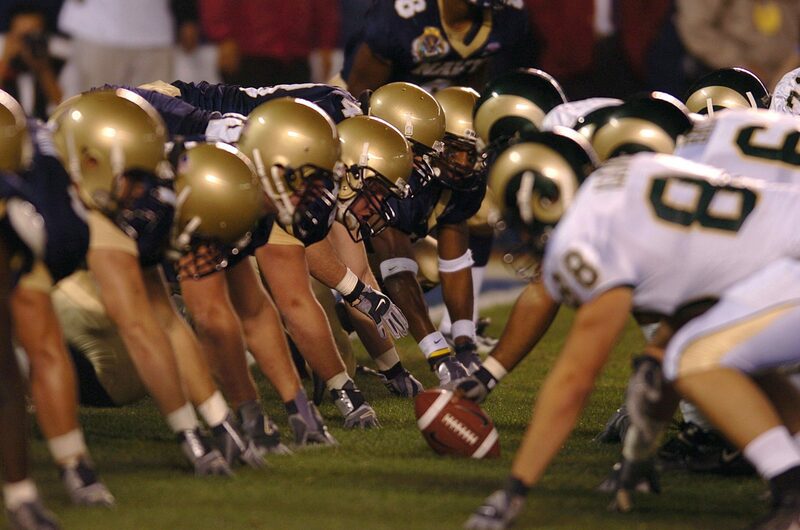 This year is sure to be action packed with two exciting games held at Wembley Stadium, and the NFL making is debut at Tottenham Stadium. 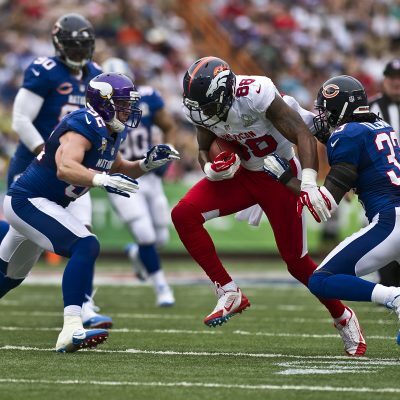 The London NFL International Series has become one of the biggest dates in the sporting calendar. Purchase your official NFL hospitality packages for 2018, and embrace the glamourous tradition of this world-famous event. NFL hospitality is in huge demand following on from the success of all four fixtures in 2017 at Wembley Stadium and Twickenham Stadium. 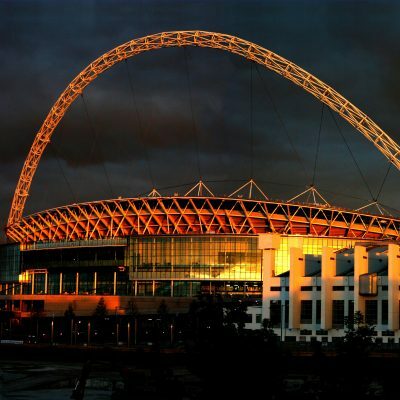 Wembley Stadium has hosted a total of 18 NFL fixtures since starting in 2007m with over 1.5 million fans in attendance. The NFL London 2018 games at Wembley are the Philadelphia Eagles v Jacksonville Jaguars and Tennessee Titans v Los Angeles Chargers with dates to be confirmed. The Seattle Seahawks v Oakland Raiders will come to Tottenham Stadium on 14th October 2018. Experience an incredible atmosphere and non-stop entertainment while watching first class NFL action with the official Wembley hospitality. Imagine the unique opportunity to meet the players and cheerleaders for insider information on the NFL. Hospitality packages put you and your guests in the VIP seats located moments from the 50-yard line. And throughout the day you will have access to the free-flowing bar and complimentary gourmet cuisine available in the deluxe hospitality lounges. Witness the 2018 NFL London series return yet again to Wembley Stadium, find out more on Wembley Stadium hospitality here.